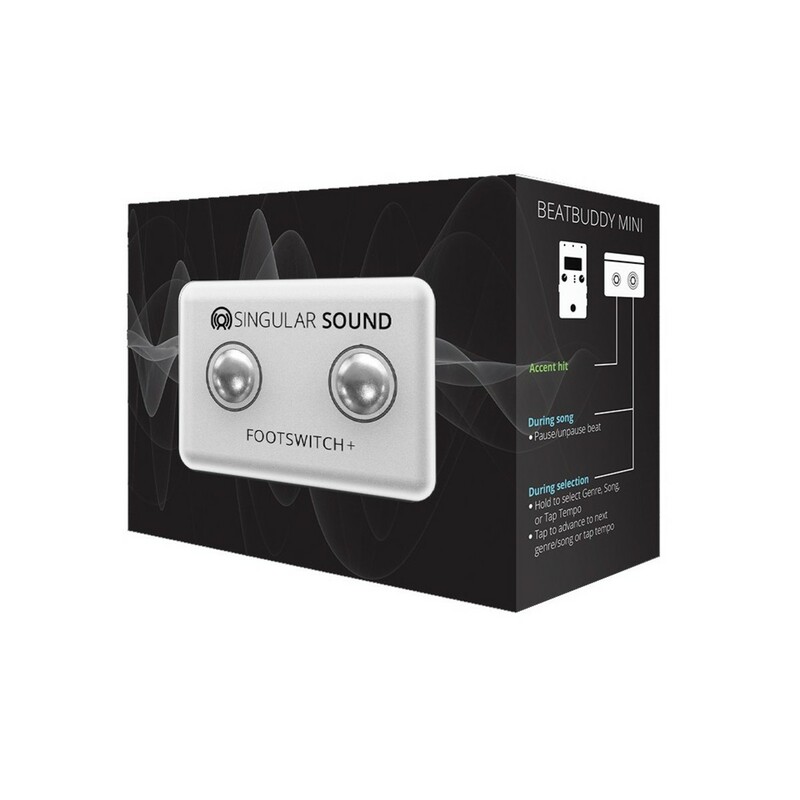 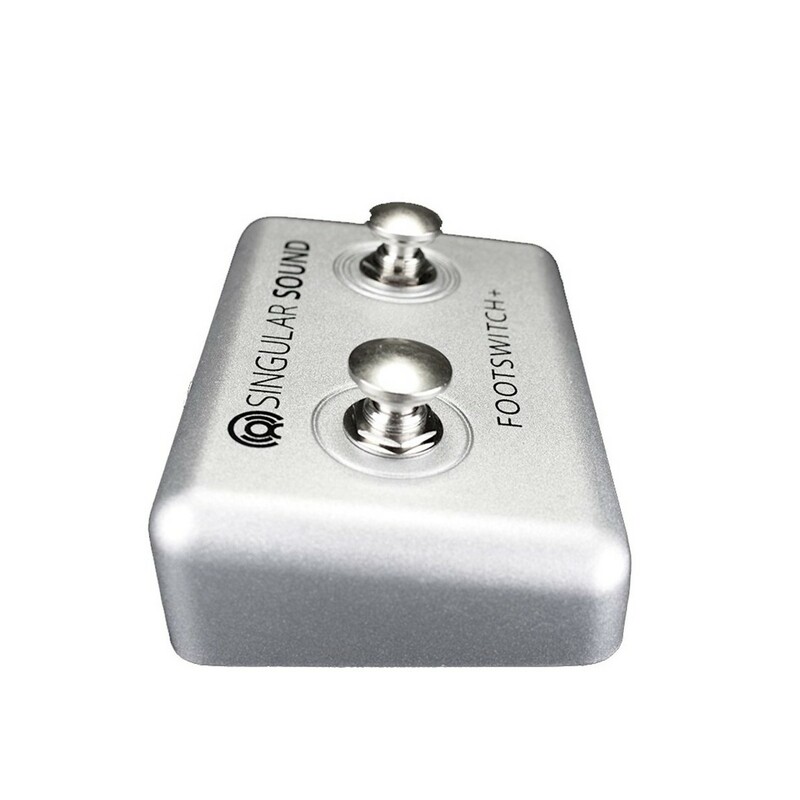 The Singular Sound BeatBuddy Footswitch+ is designed to expand the functionality of your BeatBuddy drum machine pedal. 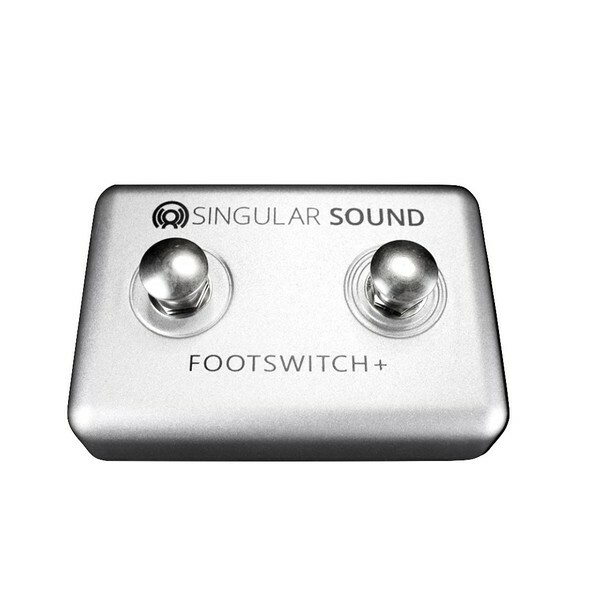 The durable, 2-button footswitch lets you scroll through and select songs and presets and other controls. 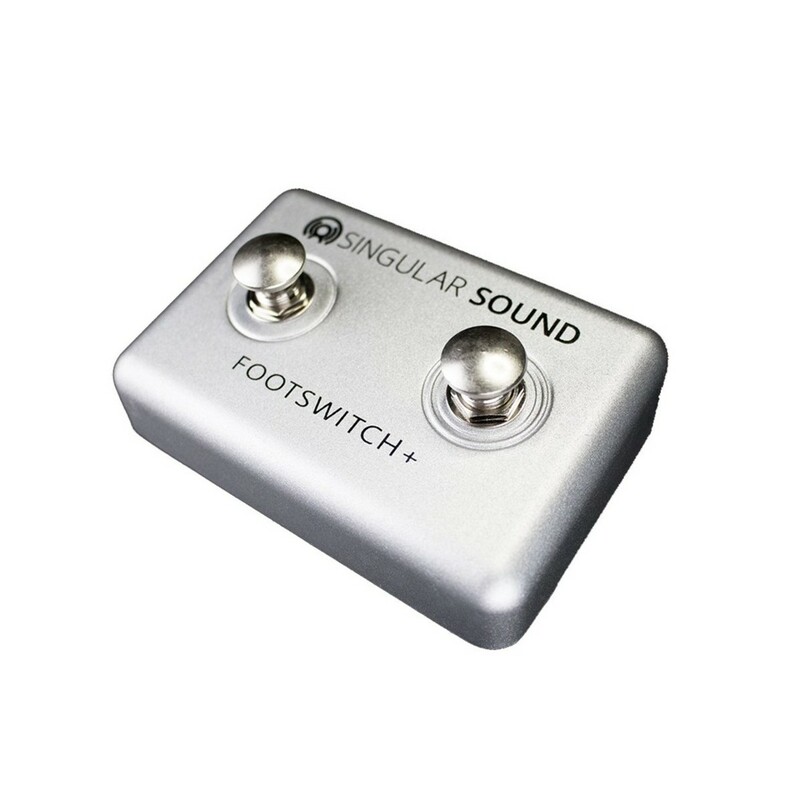 You can also use the footswitch to tap the tempo and set the speed of your song. 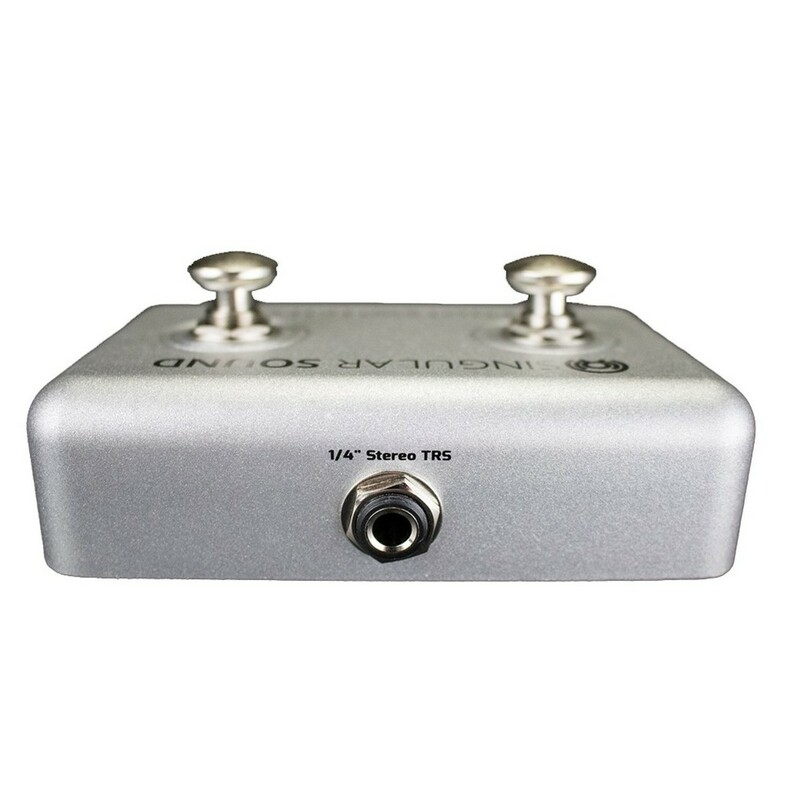 Its multitude of functions makes this the perfect companion for your BeatBuddy Drum Machine Pedal. 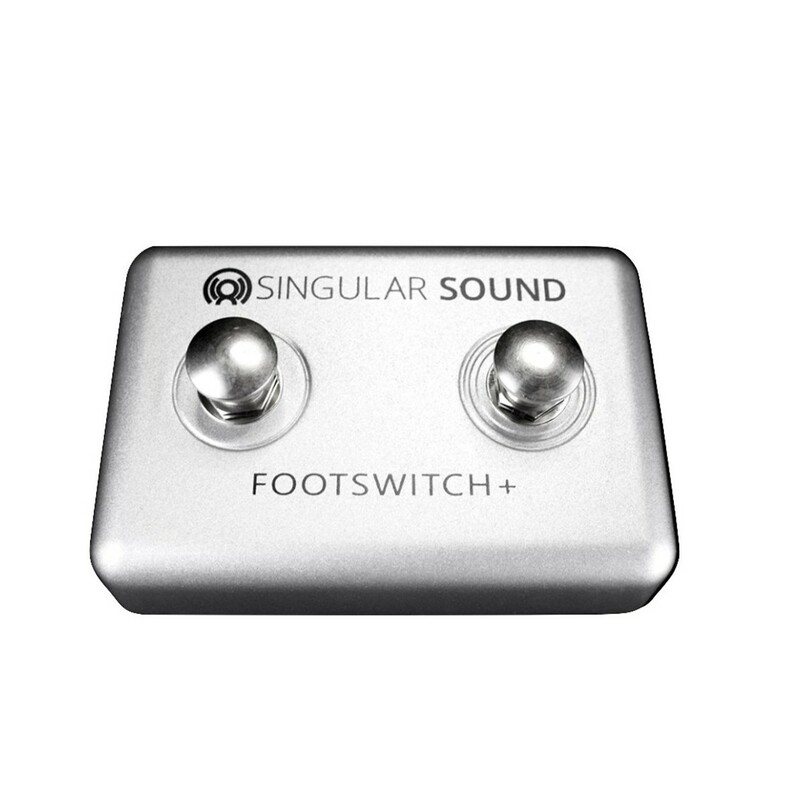 While your song is playing through the BeatBuddy pedal you can use the FootSwitch to add accent hits, pause the drum loop and more. 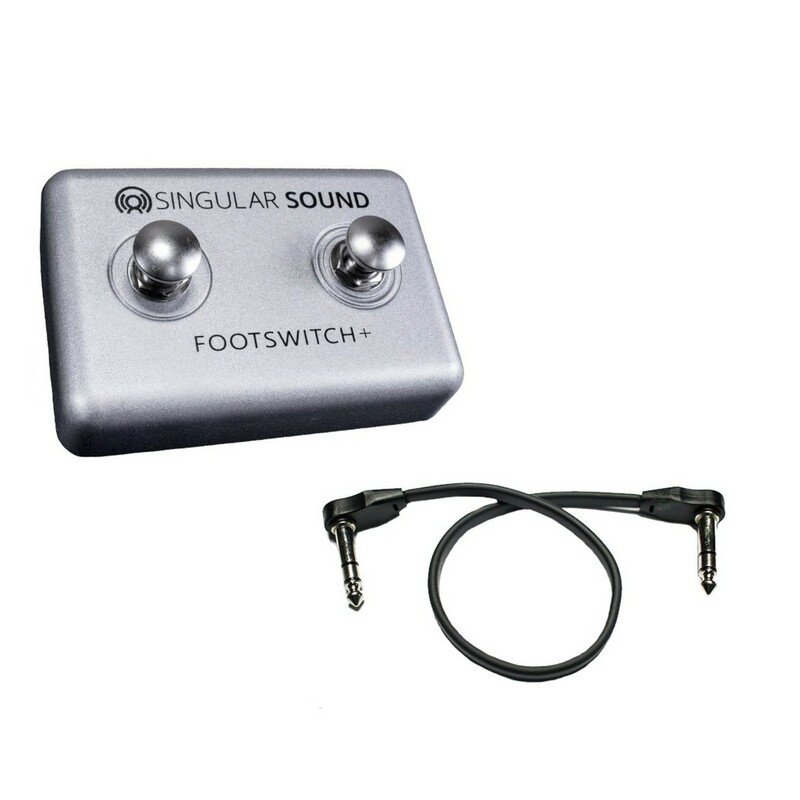 The Footswitch+ comes complete with a TRS Patch cable and its lightweight design makes it ideal for practice and live performances.